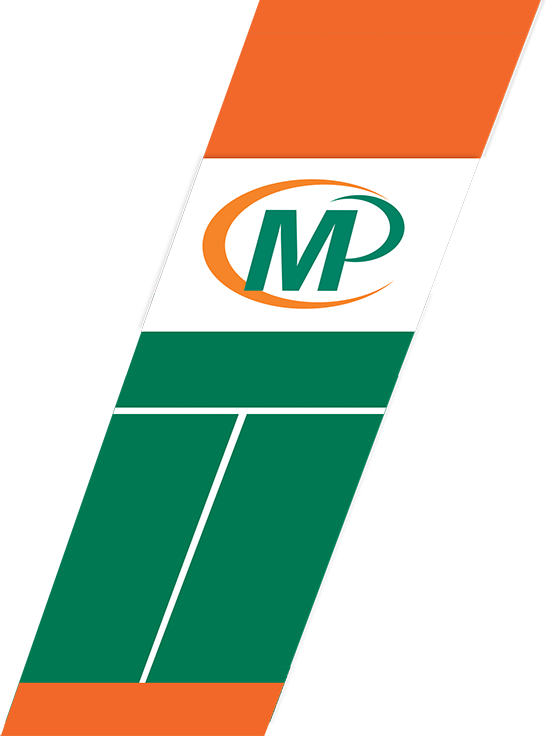 We offer a full large format printing service at our Cape Town printing company; from your plan copying needs to high-quality full colour posters and canvas printing. 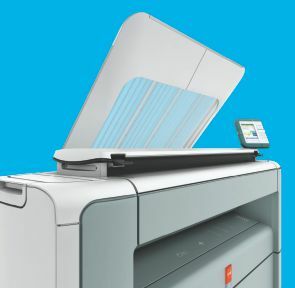 Plan printing and copying on 80g/m² bond paper or 110g/m² tracing paper. Plans can also be scanned in B&W or colour up to A0. 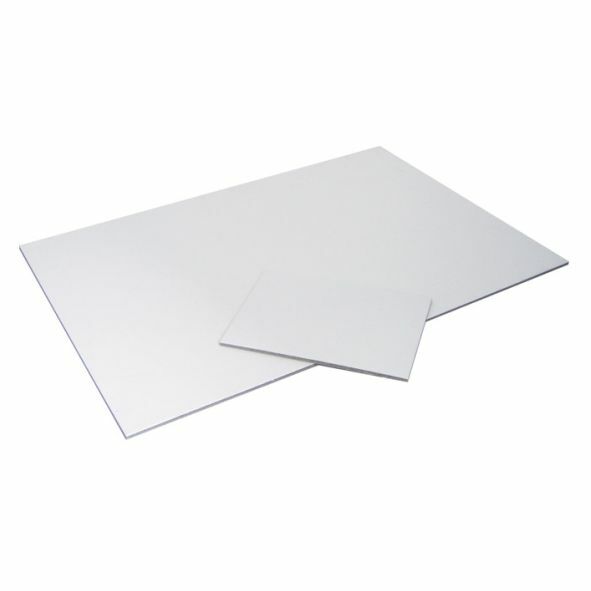 Matte coated paper for cost-effective colour graphics presentations, CAD plots, signs & notices. 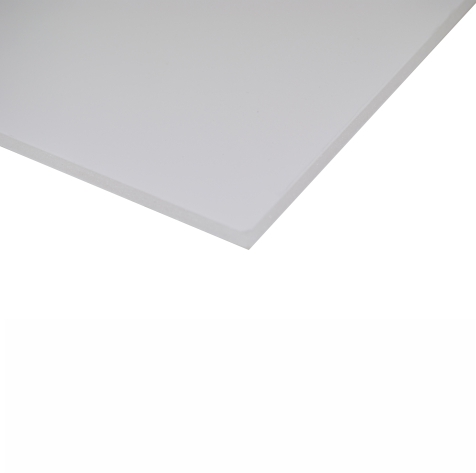 Satin finish, bright white poster paper providing brilliant colour reproduction. 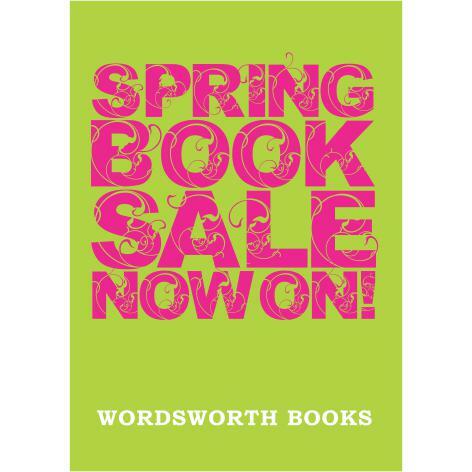 Posters with a glossy finish, printed on a bright white poster paper providing brilliant colour reproduction for vibrant posters. 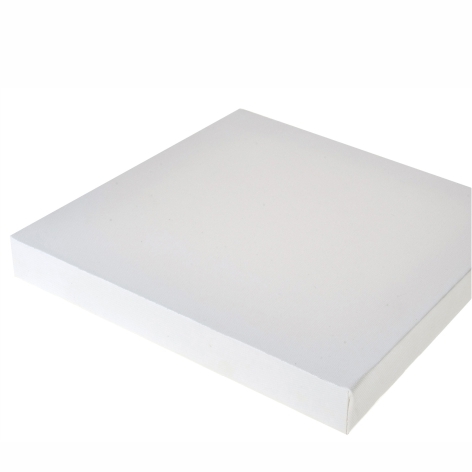 High-end satin bright white canvas designed to produce solid blacks, vivid colours & smooth gradients. Water-fast and treated with a canvas matt varnish. 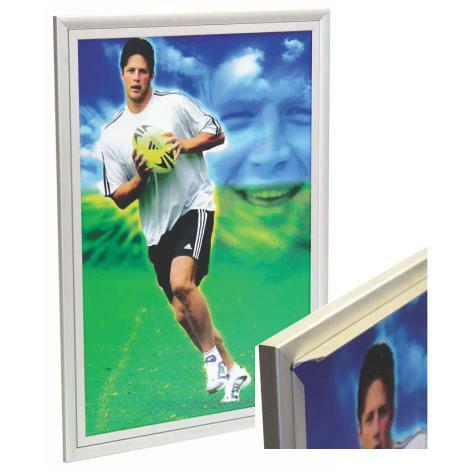 Stretched Canvas printed on high-end satin bright white canvas and treated with seal varnish. Stretched over 40mm pine block. White glossy vinyl mounted onto a 3mm correx board for A4 - A1 signs. Cost-effective signs for e.g. seating plans, sale signs, etc. Correx is made from lightweight waterproof polypropylene. Indoor or outdoor. White glossy vinyl mounted onto a 880g/m² smooth display board for A4 - A0 signs. 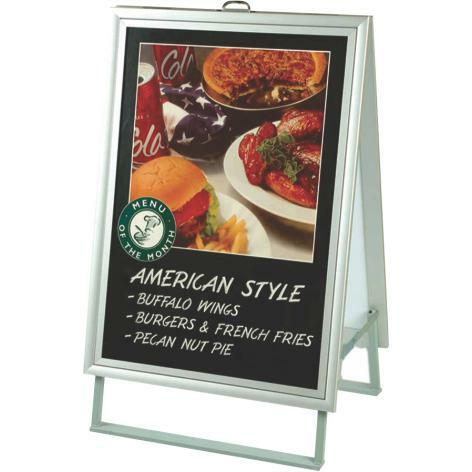 Premium indoor signs with a smooth uniform surface. 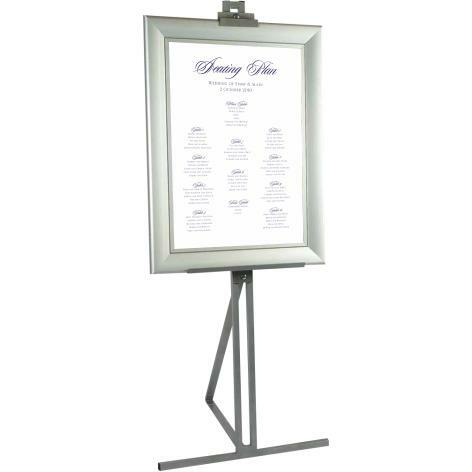 Ideal for seating plans or posters with fine / plenty text. White glossy vinyl mounted onto a 3mm foam core board for A4 - A0 signs. Premium signs with a smooth uniform surface. It is made from flat foamed PVC sheets. 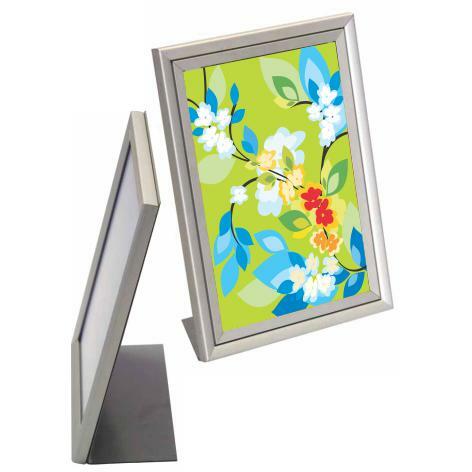 Snapper, hanging, and wall-mounted frames available as well as various free-standing units and counter-tops. 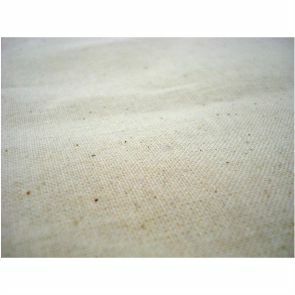 Outdoor banners that can be eyelet. Vinyl stickers can be printed on white, clear, or metallic silver vinyl and custom cut-out to any shape. White and metallic silver ink options available. 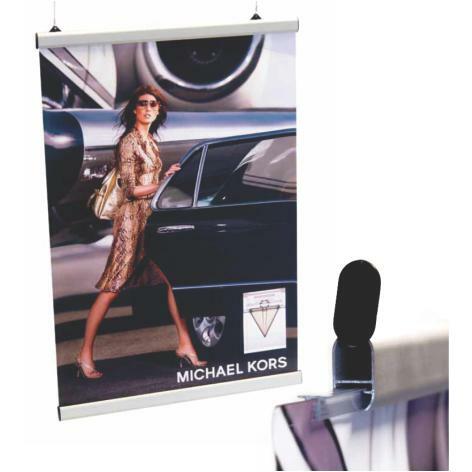 850x2050mm Executive Roll-up Banners printed on non-curl quality PVC with a executive chrome frame. It is supplied with a carry bag and weights about 4kg. 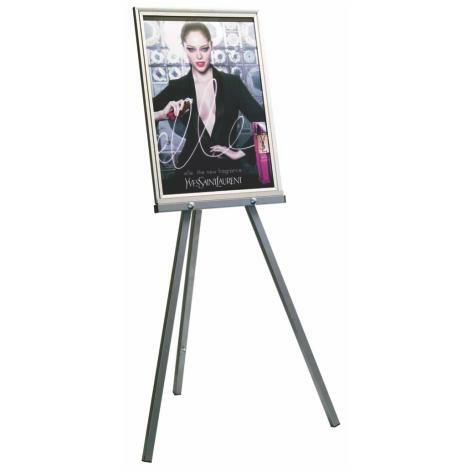 making it ideal for exhibitions or other displays. 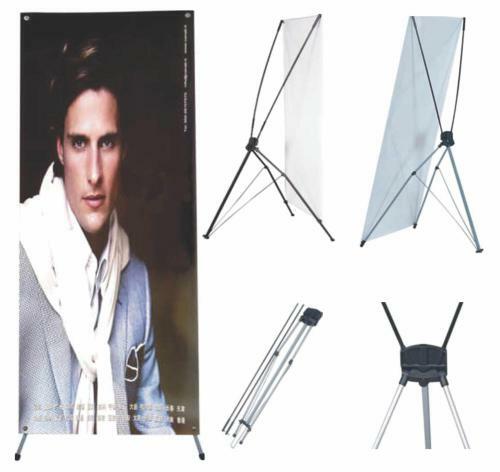 600x1600mm Economical stand that can be used indoors or outdoors. 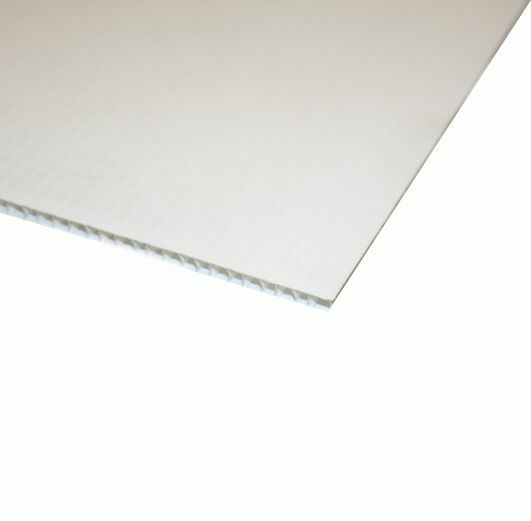 It is printed on quality non-curl PVC. The frame has no loose parts and is very easy to setup. 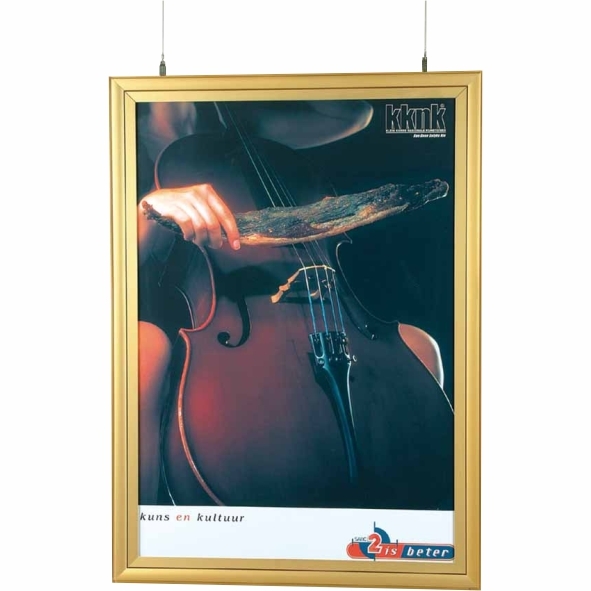 1x Poster printed and inserted into Midi Frame with a correx backing board and anti-glare cover that stands on an adjustable metal easel. 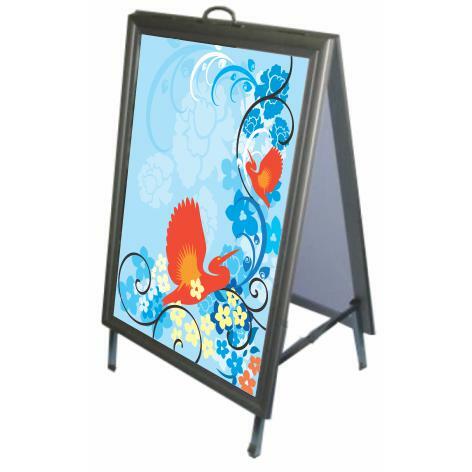 This easel can be folded flat for easy transportation. Ideal for upmarket indoor events. A1 or A0 size option. 1x Poster printed and inserted into Slimline frame with a correx backing board and anti-glare cover that stands on epoxy coated 25mm tripod stand. 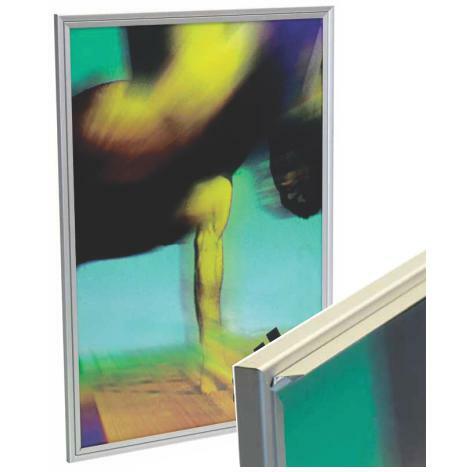 Cost-effective indoor unit for smaller A2 or A1 frames. 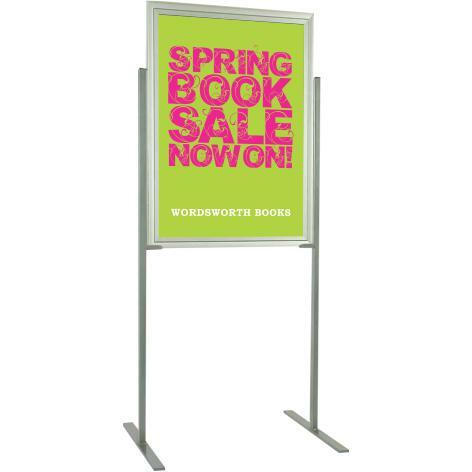 2x Posters printed and inserted into a collapsible indoor A-Frame with lockable feet and a carry handle. Includes anti-glare covers. Available in A2 - A0 sizes. 2x Posters printed and inserted into a collapsible outdoor A-Frame with galvanised lockable flat feet bars and a carry handle. It includes UV covers. Available in sizes A2 - A0. 2x Posters printed and inserted into double-sided Classic Frame (non adjustable) with a correx backing board and two anti-glare covers that is mounted onto a 20mm pole stand (1 meter high) with a round laser cut 400mm diameter base. Suitable for A4-A2 posters. 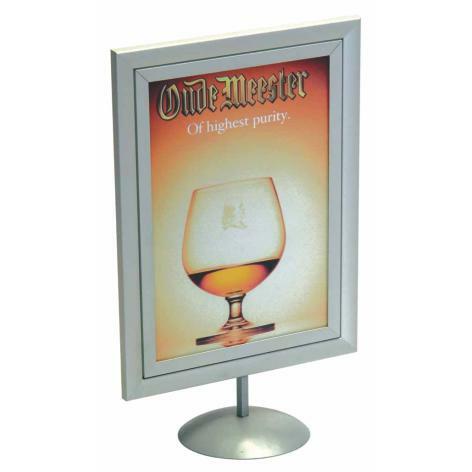 1x Poster printed and inserted into sided-sided frame (non adjustable) with a correx backing board and anti-glare cover that is mounted onto a 20mm pole stand with an angled metal plate and a round laser cut 400mm diameter base. 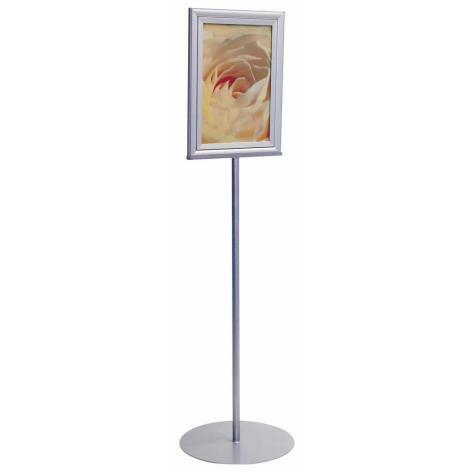 (Total height 1.5m) Suitable for A4-A3 posters. 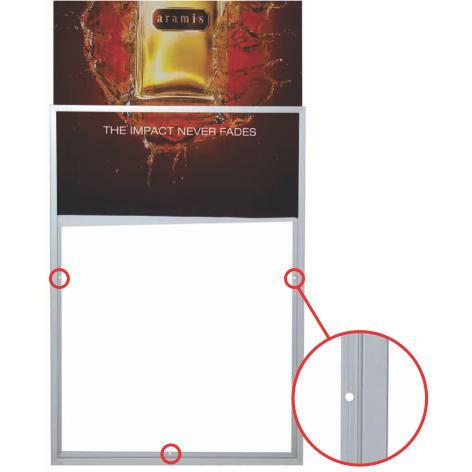 2x Posters printed and inserted into double-sided Classic frame with correx backing boards and UV covers that is mounted onto a reinforced stand with a 25mm detachable square tube & cement base. Available in A1 size. 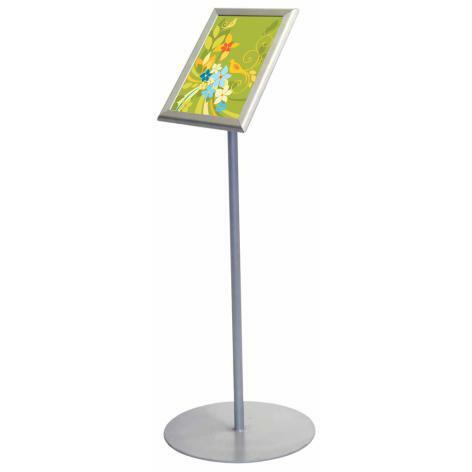 1 or 2 Poster(s) printed and inserted into a single- or double-sided upright Counter Top stand with a correx backing board and a anti-glare cover that is mounted onto a dome stand. Suitable for A4-A3 posters. 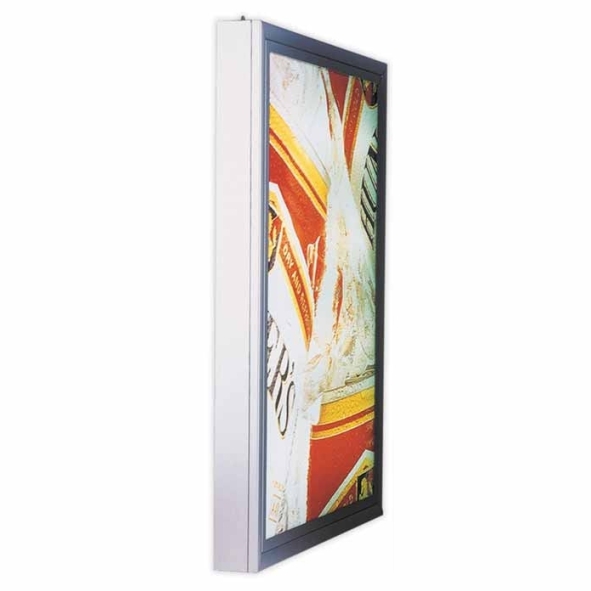 1x Poster printed and inserted into single-sided Slimline Frame with a correx backing board and an anti-glare cover that is mounted onto an angled plate. Suitable for A4-A3 posters. headchannel, with an anti-glare cover and electronic ballast/lead (Indoor). A4-A0 sizes. 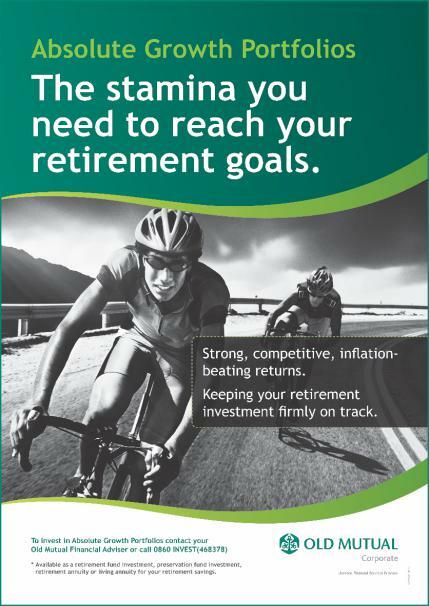 2x Posters printed and inserted into 26mm double-sided Classic Frame with correx backing and anti-glare covers. Includes two 1 meter cables with hangers. (21mm snap) A4 - A0 posters. 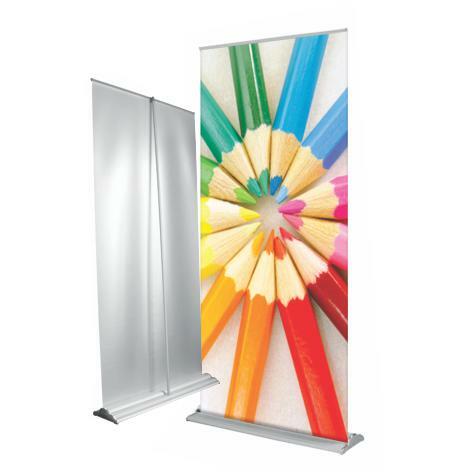 1x or 2x Banner(s) printed and inserted into oval aluminium rods with gripper (single or double-sided). Includes two 1 meter cables with hangers. 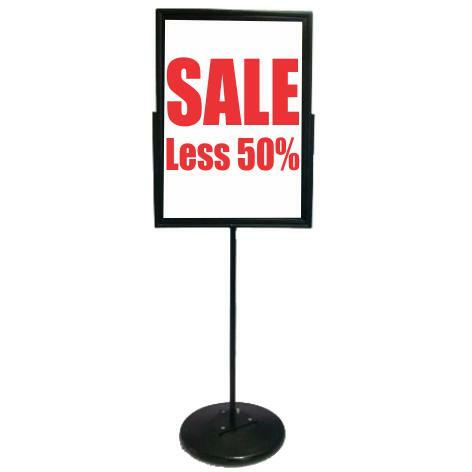 Ideal cost-effective solution A4 - A0 banners. Rods can also be ordered per running meter for custom banner sizes.